Its time to harvest your inner Pumpkin, wouldn't you agree? 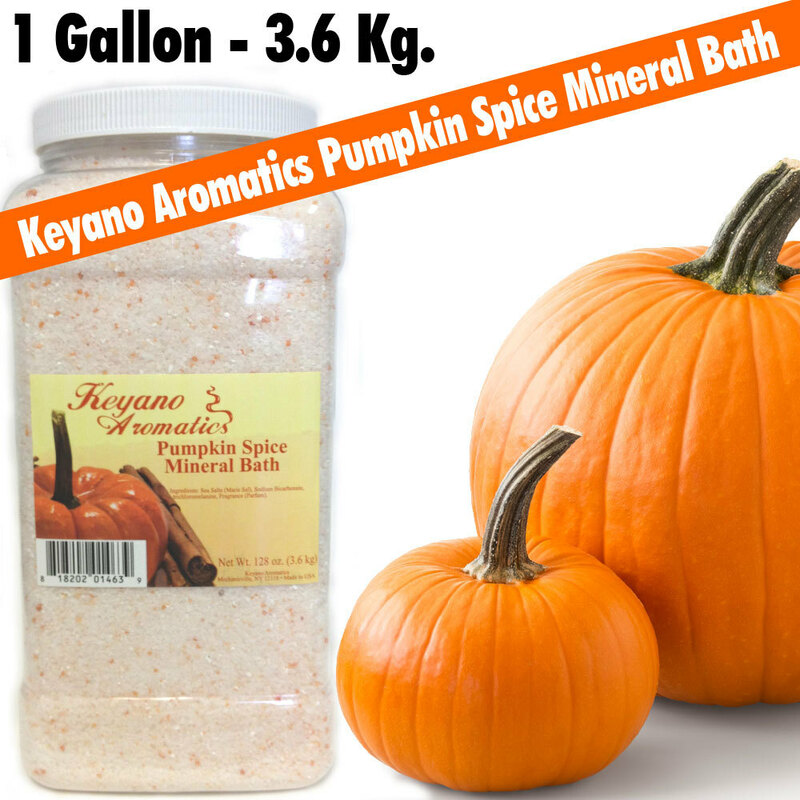 Fall is almost here and there is no better way to kick-off the season than with a fresh line of Pumpkin Products. 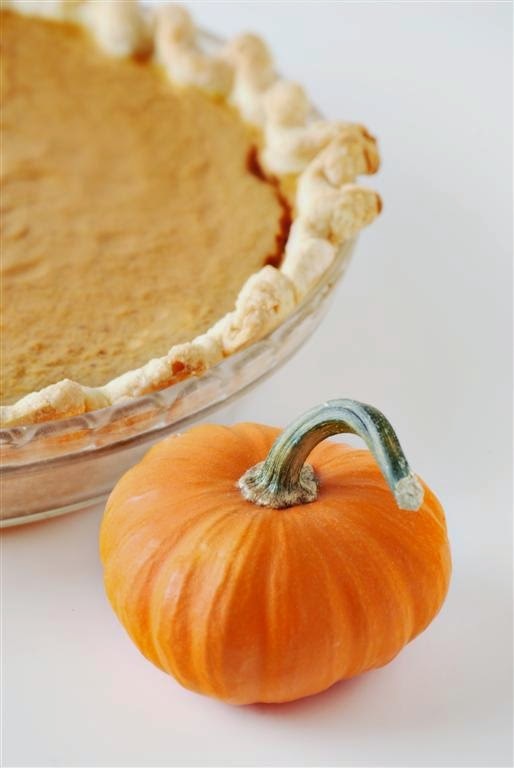 Pumpkin contains many amazing properties that are super beneficial for the skin in so many different ways. 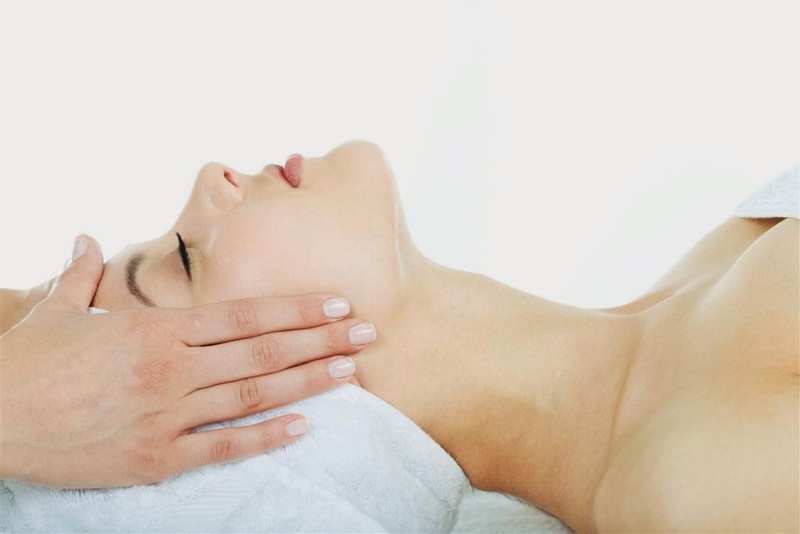 It can help brighten and smooth the skin. It has antioxidants that work and make help soften and soothe the skin and boost collagen production to prevent the signs of aging. Just imagine all the Amazing results that can happen just from a pumpkin. 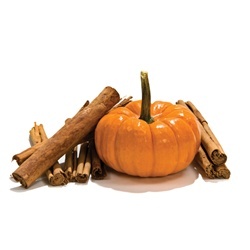 Here at Pure Spa Direct we have great items for all of your Pumpkin fall services!